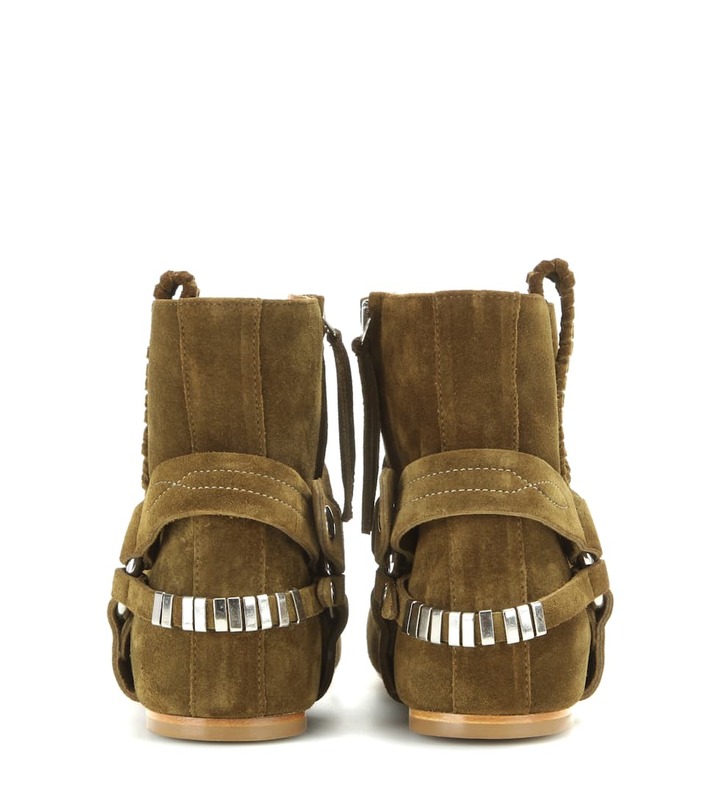 Isabel Marant has us pining for her footwear collections every season, and this one is no different. Cue the Ralf boots. 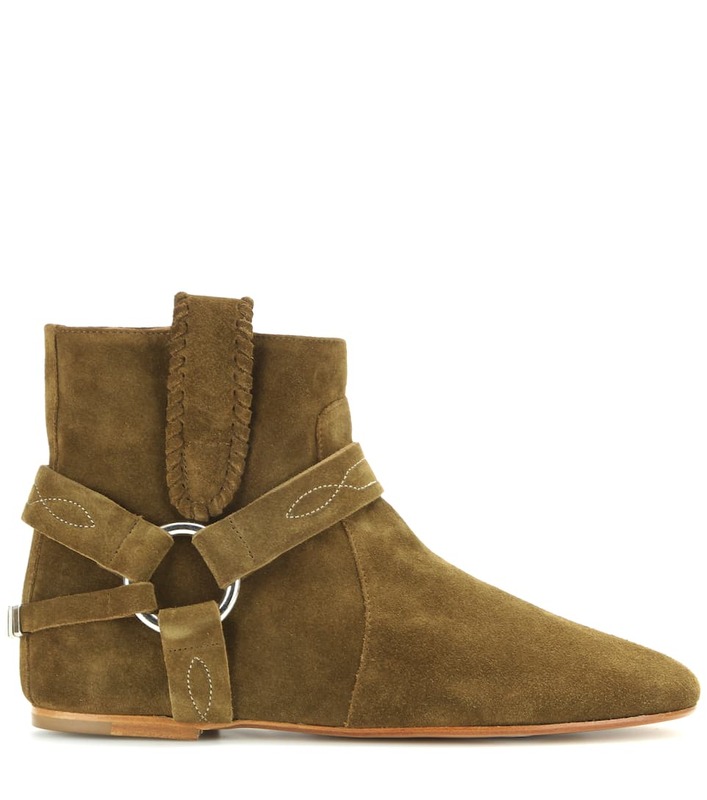 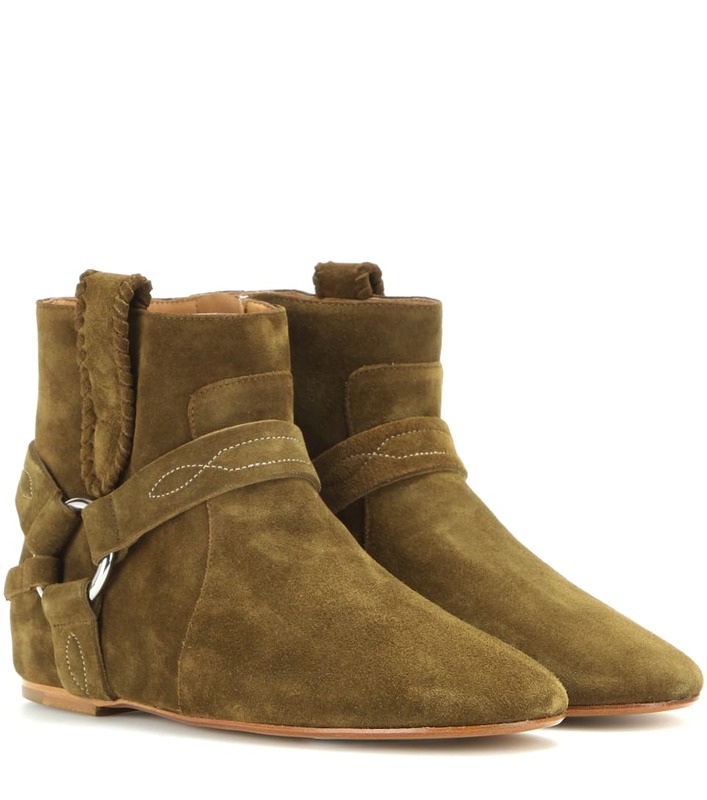 Soft khaki suede and Western-style details combine for a truly bohemian flair, as expected from the designer. 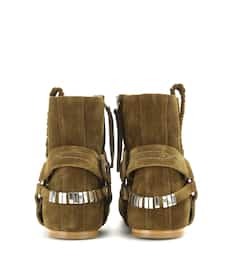 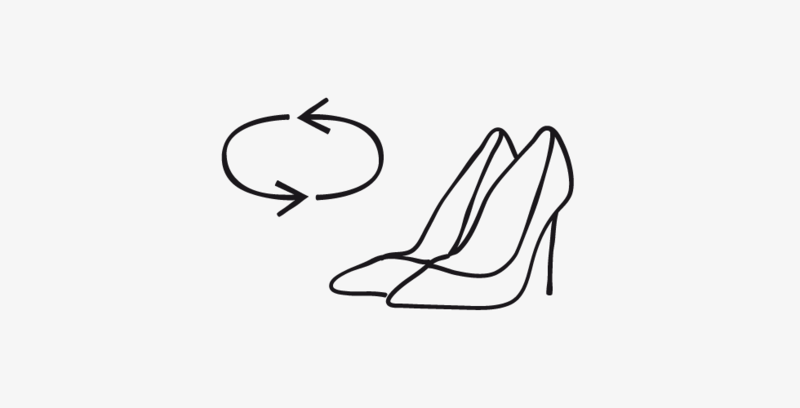 Wear with denim cut-offs or ruffled miniskirts to complete the look.